Let me start this one off by saying that this will not be a normal Music Sourced post. I am about to share some links that will give you access to over 500 free song downloads. Continuing on with our Rap/Hip-Hop/R&B drop the beat week, I will introduce the groups of Pretty Lights and The Hood Internet. But these two groups aren't your typical artists. These groups specialize in mixing the beats and keeping the records spinning.....in both directions. 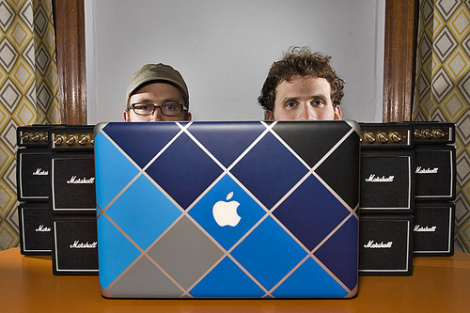 You can call them sound engineers, mashup kings, music producers, or just simply DJ's. The Chicago based duo of Aaron Brink and Steve Reidell have been mixing sounds as The Hood Internet since 2007. Since then, they have mixed 100's of mashups that combine some of today's best hip hop artists with the instrumentals of some well known and lesser known songs. Even if you're not a fan of mashups, some of the songs that these guys create are even better than the originals. What is even better, every song they mash and mix is available as a free download to anyone. You don't even have to sign up for anything. You will find hundreds of songs on their Blog or SoundCloud page that feature artists like Lil Wayne, Jay Z, Kanye, Snoop Dog, and plenty Indie artists to match. Check out my favorites below. 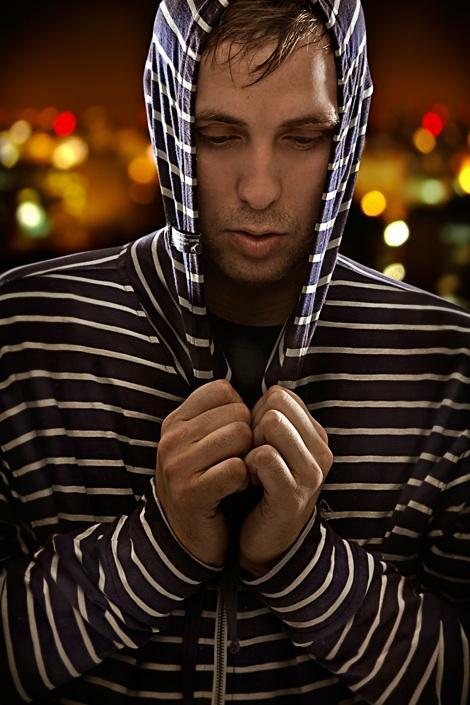 The sound behind Pretty Lights comes from Colorado native Derek Smith. Derek will mix together all sorts of Hip Hop, Electronic, and Funk to piece together a really impressive sound. Some of the tracks I have sampled actually have so much pieced together that you never hear the shift coming. Some of my favorite tracks from Pretty Lights feature remixed versions of hits from Kanye and Jay Z. Derek also put his craft to work on one of Daft Punk's tracks (Solar Sailer) that was featured in the movie Tron Legacy. The soundtrack to Tron Legacy is a testament to what these guys can really do. Daft Punk's sound creation really made "The Grid" a dark and sinister place in that movie (Listen to: The Game Has Changed). My home entertainment system got a workout when I watched it! Check out the sounds and experience of a Pretty Lights show with this YouTube video I Know The Truth and sample my favorite track below.